Besides the love I've got for what kitsune is doing with electronic music today, I also admire their sense of style, and the fashion statement they' re making. 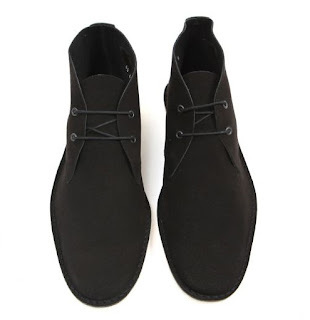 This season, they ' re presenting their new suede shoe in collaboration with Pierre Hardy, and now, black is their choice. 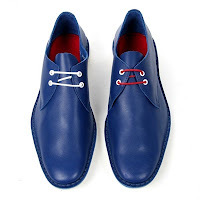 We had seen this shoe before last season in beautiful red/blue colors, and in this new one, there's a perfect balance between the black suede and the white sole. To be honest with you I don't know which one I liked most, this season's one or the last one, tell me what you think. 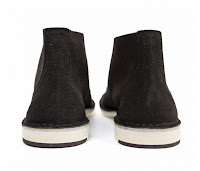 The shoe its going to be sold at collette.